2. Peek, Paul Rockin' Pneumonia And Boogie Woogie Flu Columbia (N.Y.) 4-43527 1966/Feb. 3. Peek, Paul Pin The Tail On The Donkey Columbia (N.Y.) 4-43527 1966/Feb. 18. 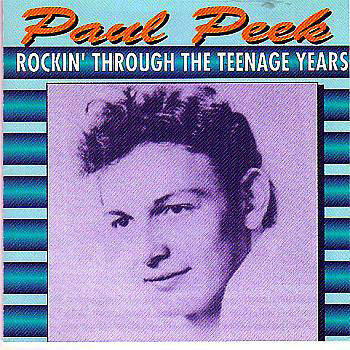 Peek, Paul I'm Movin' Uptown Columbia (N.Y.) 4-43771 1966/Aug. 19. Peek, Paul The Shadow Knows Columbia (N.Y.) 4-43771 1966/Aug.